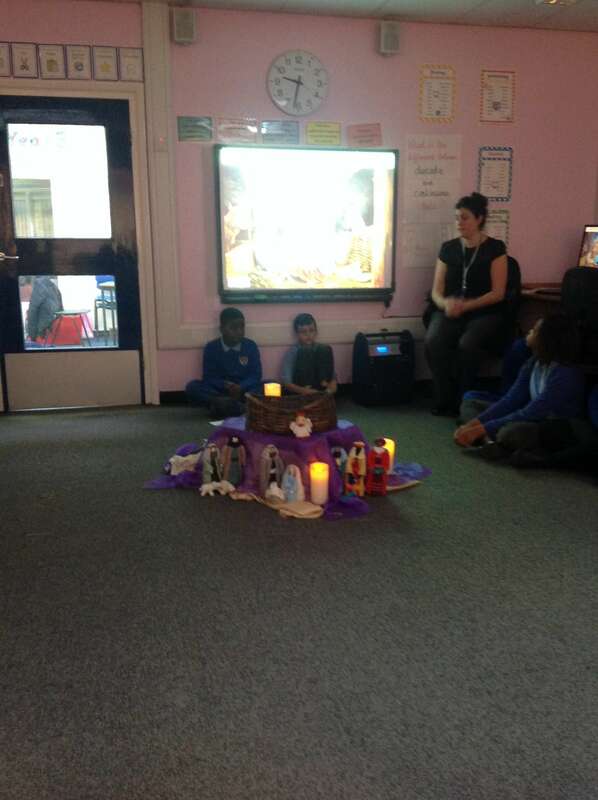 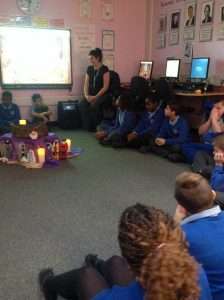 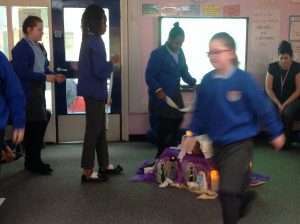 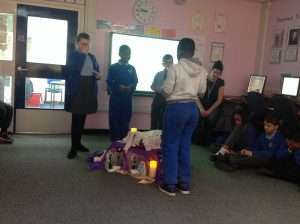 To celebrate the end of our Advent topic, we planned a class liturgy. 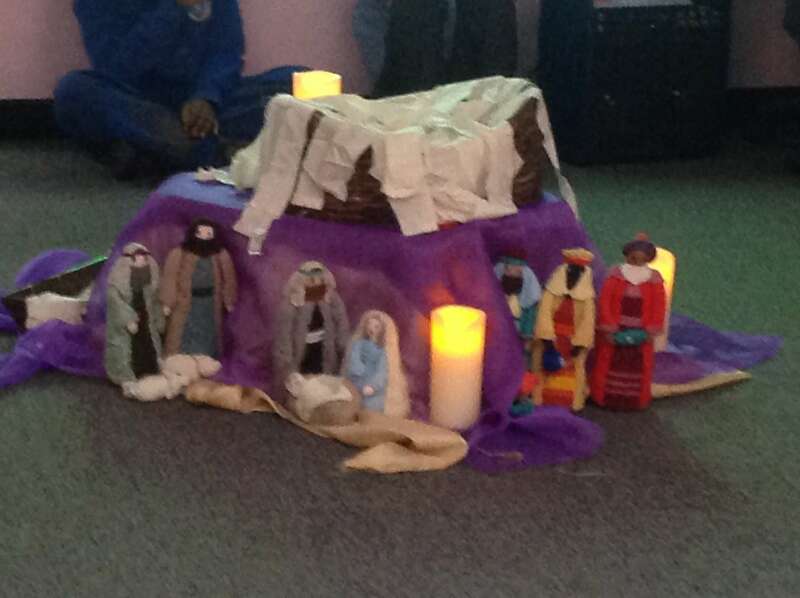 Our RE topic during Advent was ‘Expectations’ and we looked at a variety of scripture linked to the coming of the Messiah. 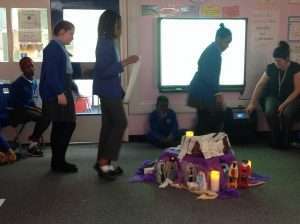 During our liturgy, we considered how we can ‘get the road ready for the Lord’ in our own lives. It was a peaceful and reflective way to end the term and look forward to celebrating Christmas.